We commonly see clients who are worried about Alzheimer’s disease because their partner complains that they don’t seem to pay attention, they don’t seem to listen or they don’t remember what is said to them. Sometimes addressing hearing loss may mitigate or fix what looks like a memory issue. An individual isn’t going to remember something said to them if they didn’t hear it properly. We are starting to learn more about the important role hearing plays in the brain health of our aging population. 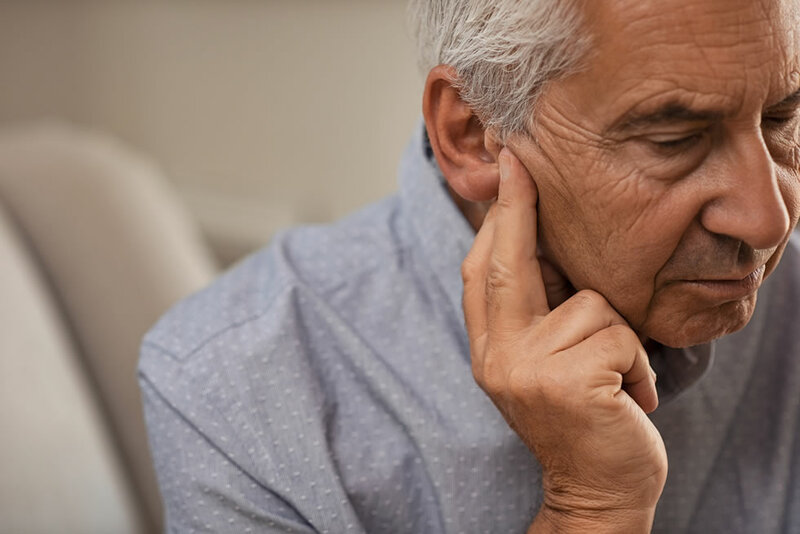 In order to provide the best care to our older clients, it is imperative that neuropsychologists and hearing care professionals work together to address the common occurrence of both cognitive and hearing loss in individuals.